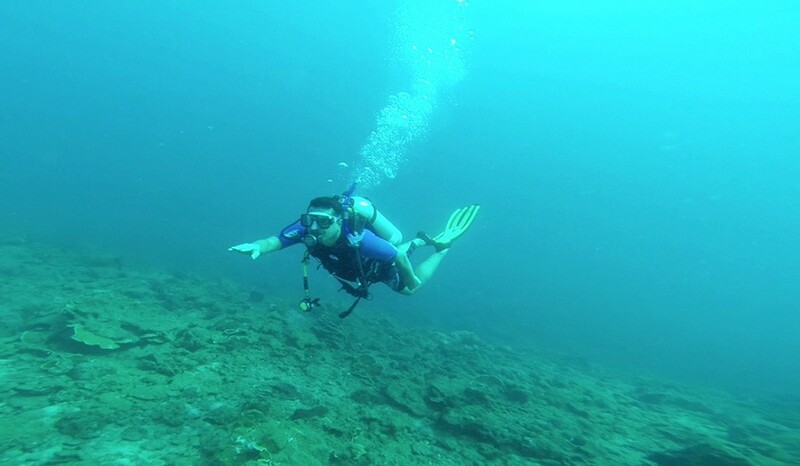 This course is an intermediate step for earning an Open Water Diver certification. If you’re short on time and if you expect to go scuba diving primarily with a dive guide, it is a two day course for a Scuba Diving beginner. 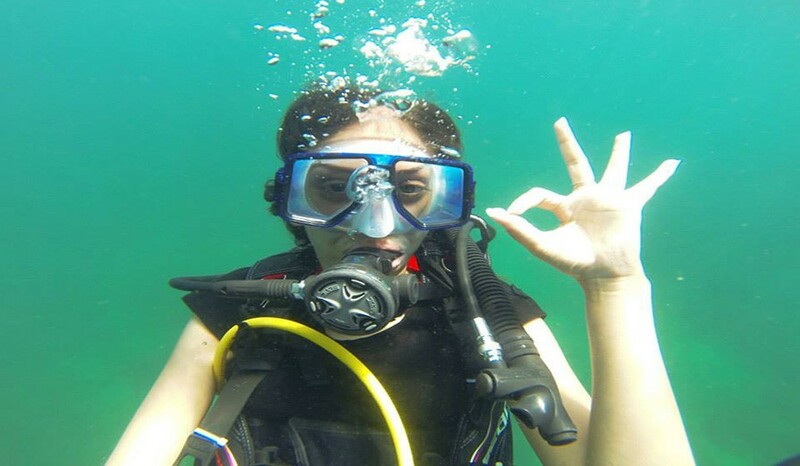 Knowledge Development to understand basic principles of scuba diving, you will complete just the first three of five sections of the Open Water Diver course, a course video will be shown to you and you will be required to complete the knowledge review of the first three modules. Confined Water Dives you will be thought basic scuba skills in the comfort of a swimming pool just the first three of five dives of the Open Water Diver course. Open Water Dives to use your skills and explore just two of four dives of the Open Water Diver course, during your first dive you will primarily be given time to get accustomed to breathing and swimming around under the direct supervision of your Instructor. On the Second dive you get a chance to show off your newly developed skills to your Instructor. If needed you will be assisted (till you get comfortable) with any difficulties you may have."